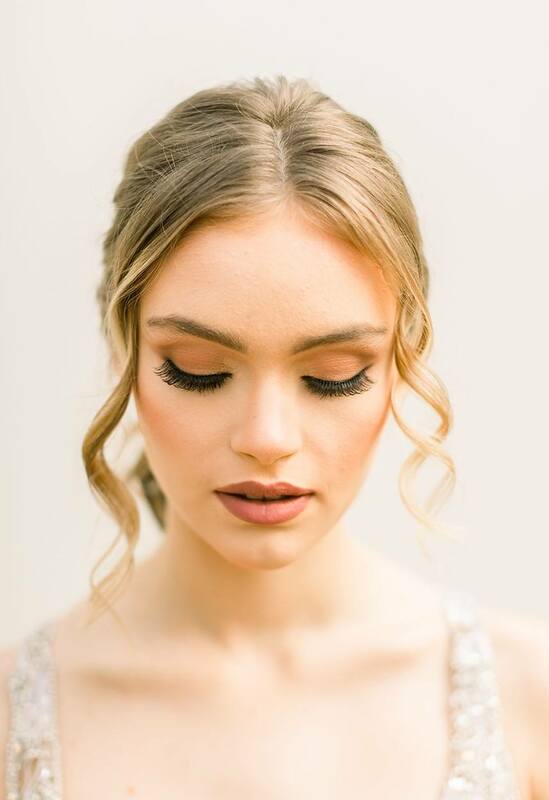 Take a look behind the beauty as we spotlight the incredible editorial beauty looks from the Spring/Summer issue! 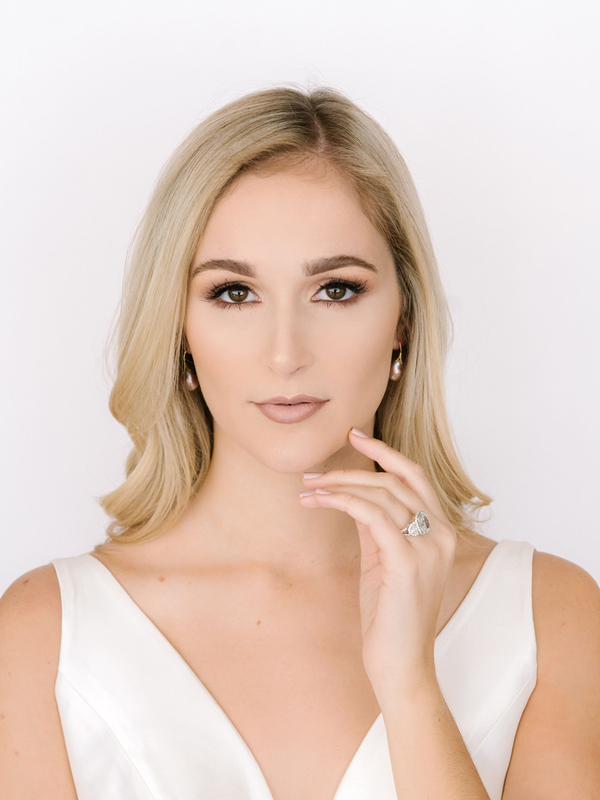 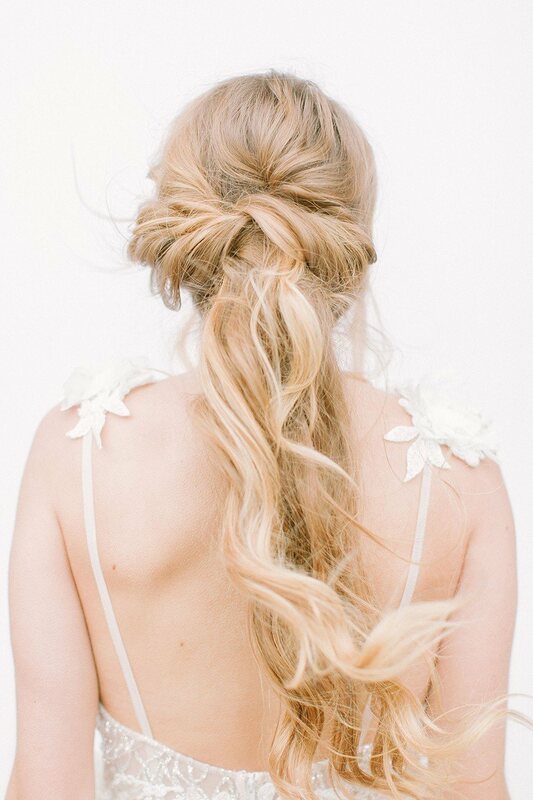 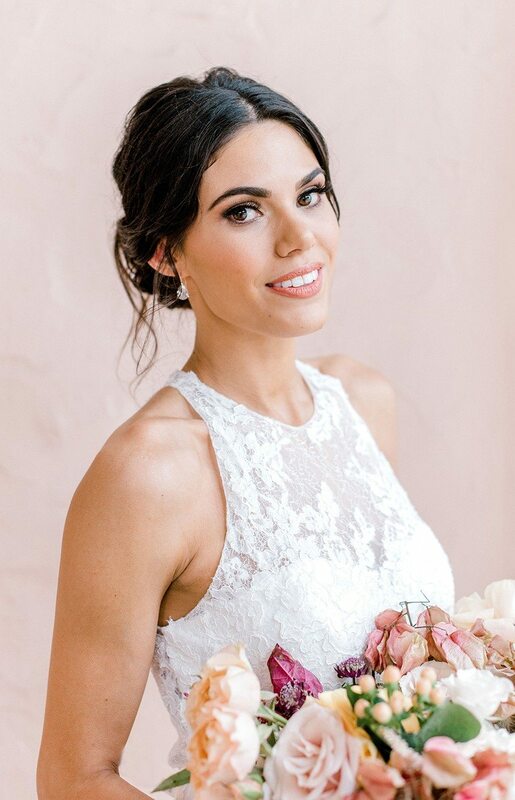 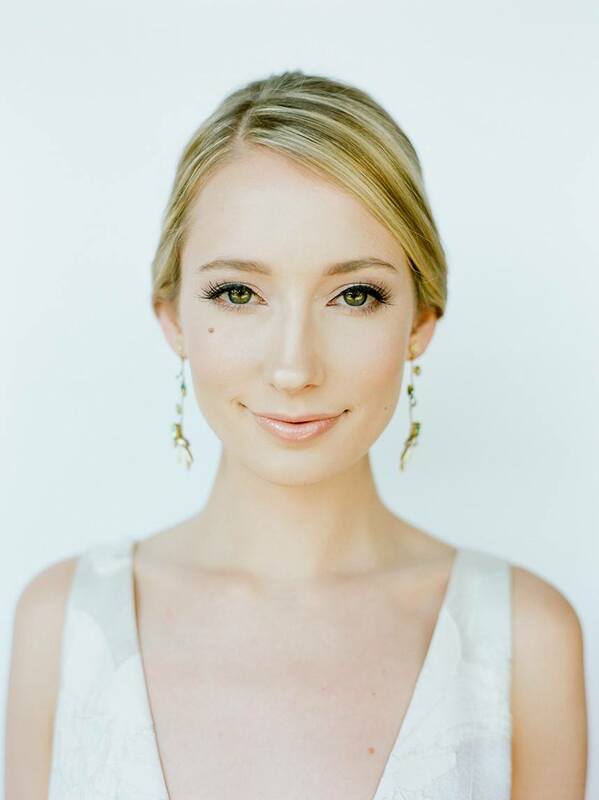 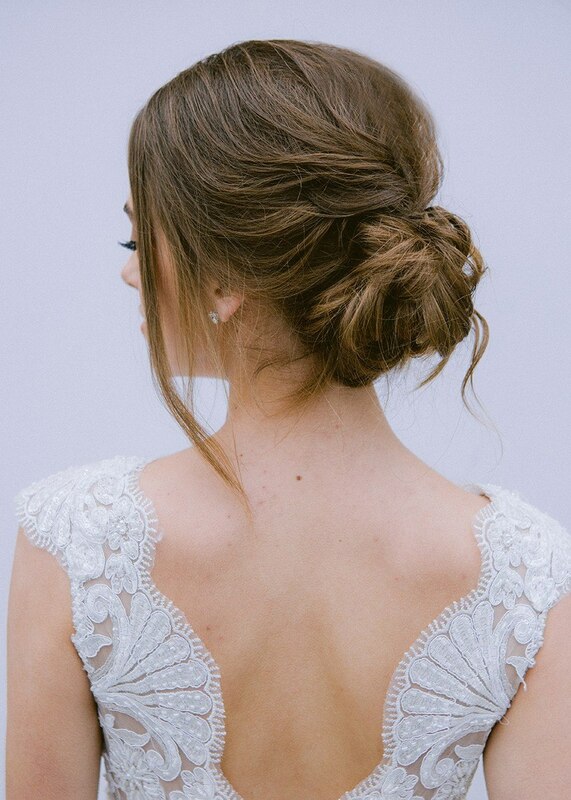 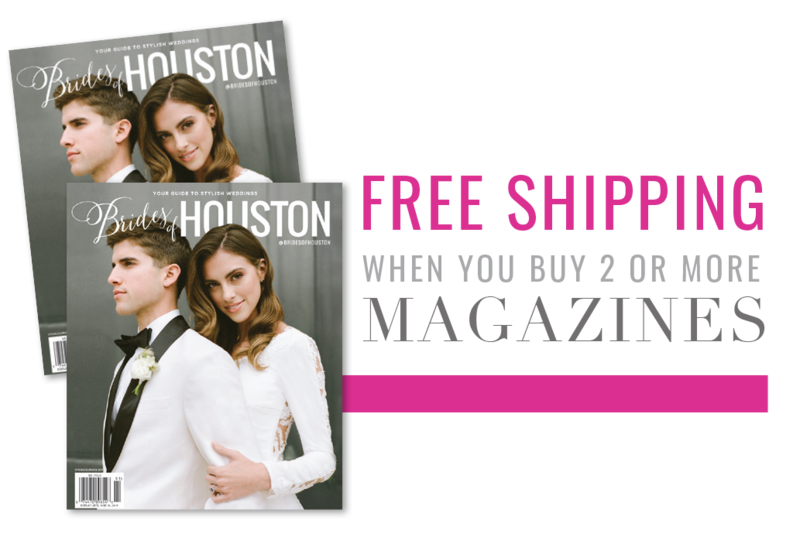 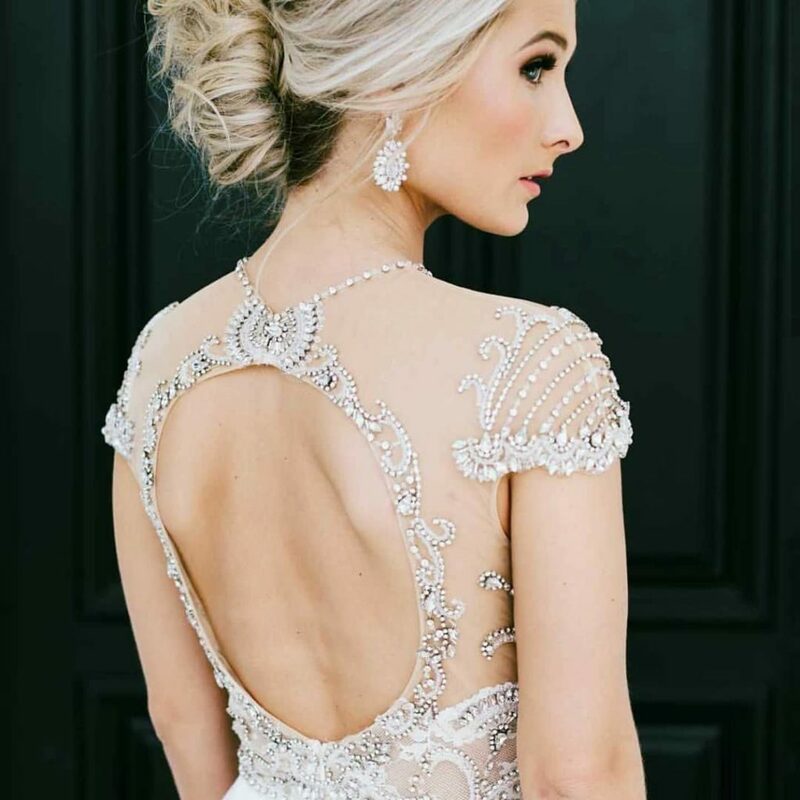 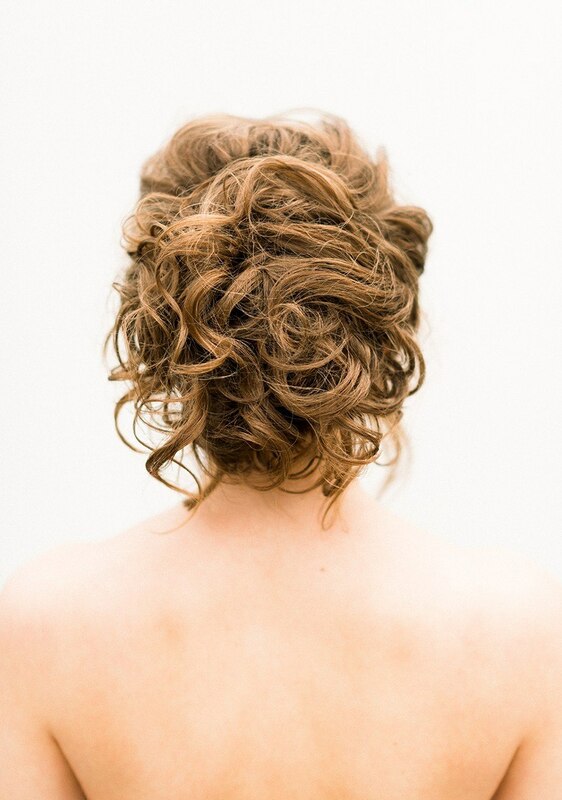 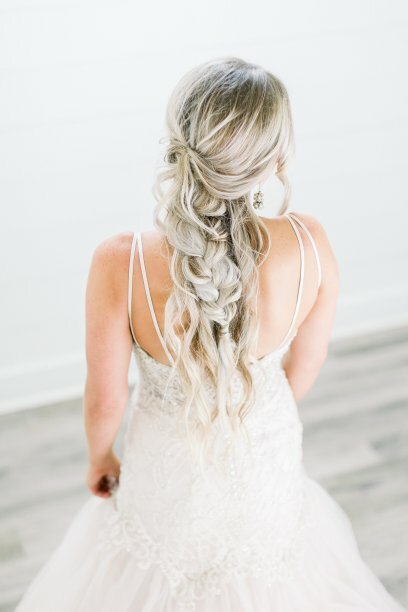 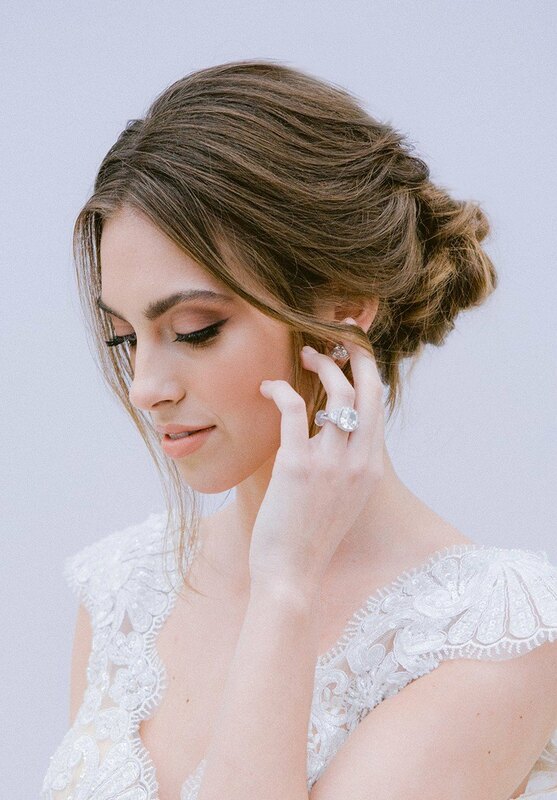 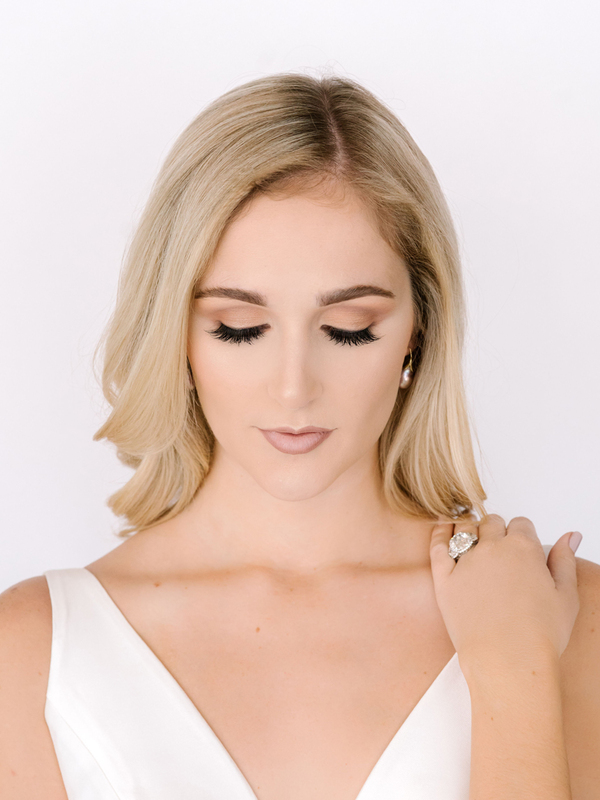 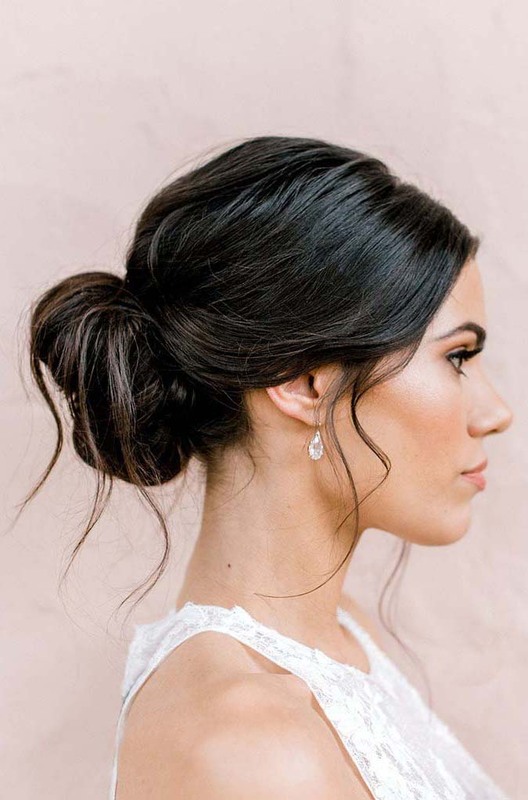 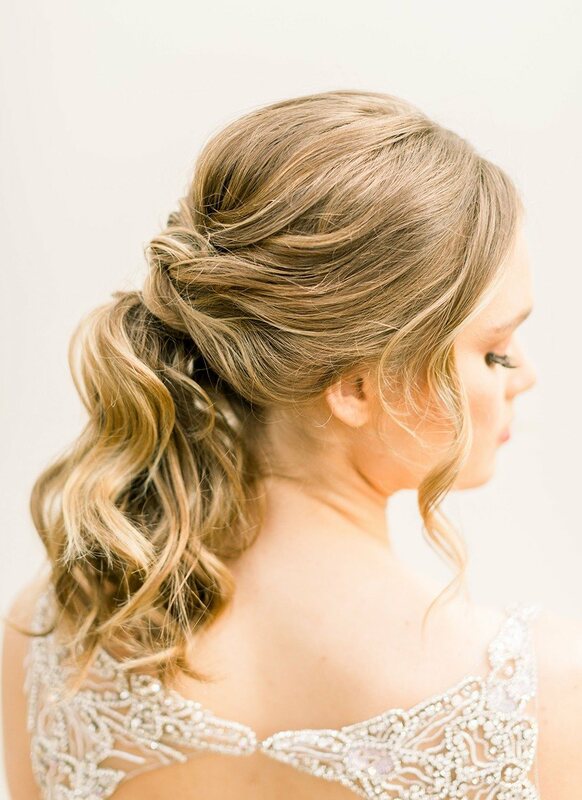 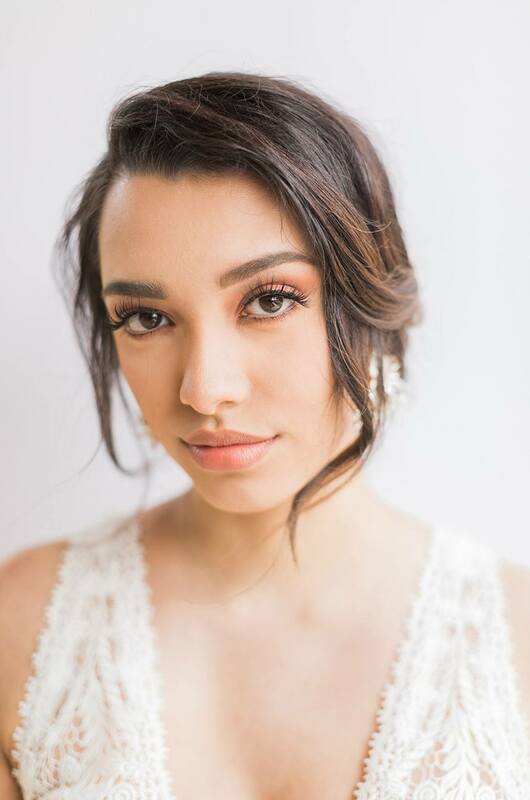 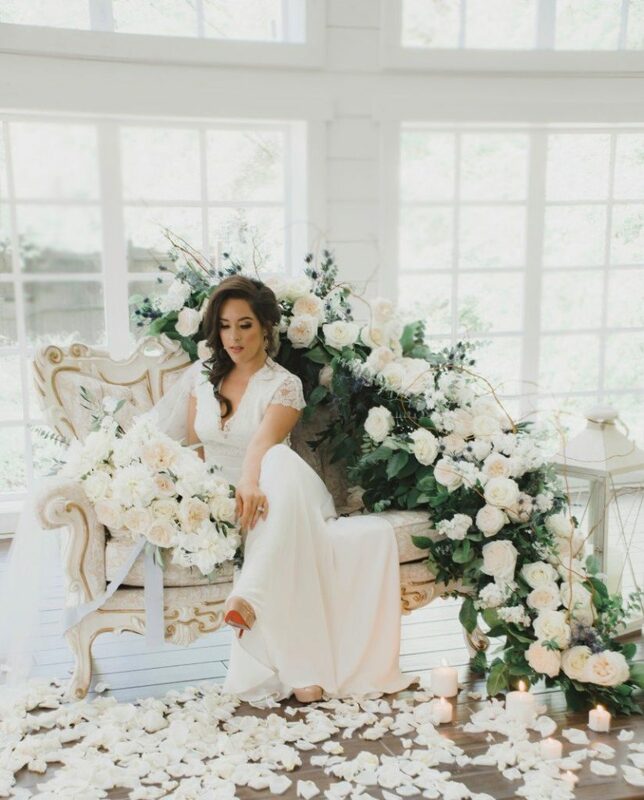 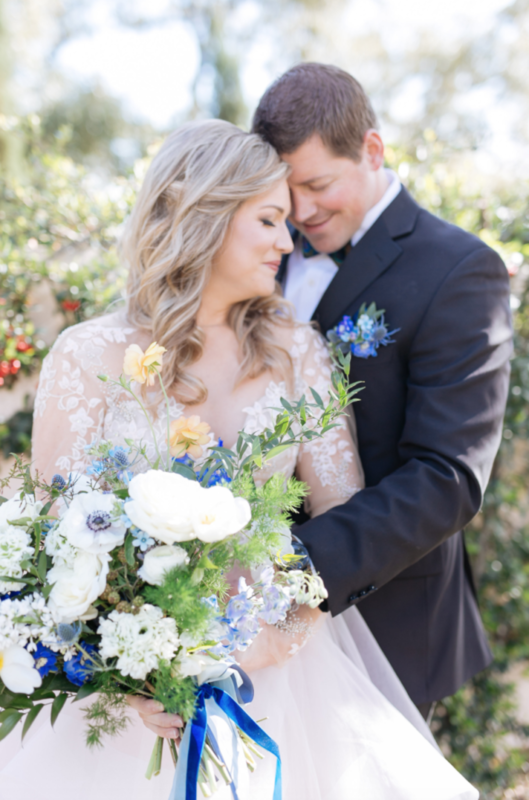 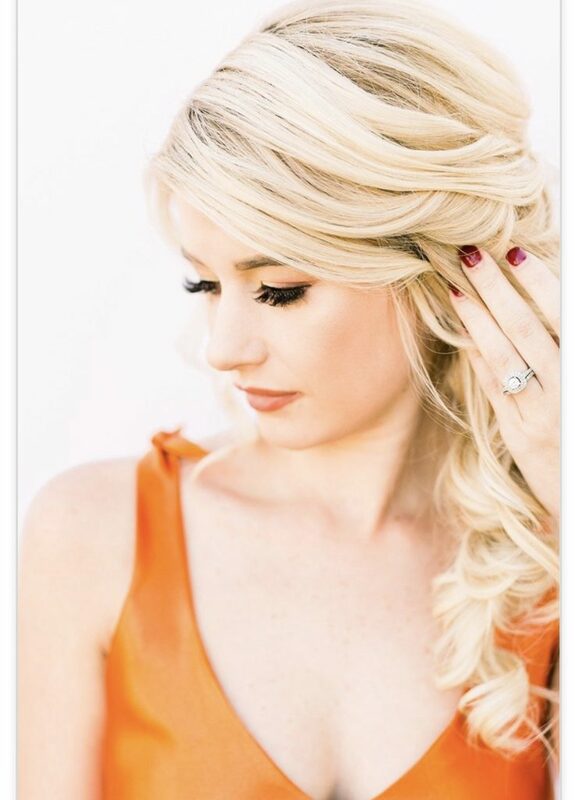 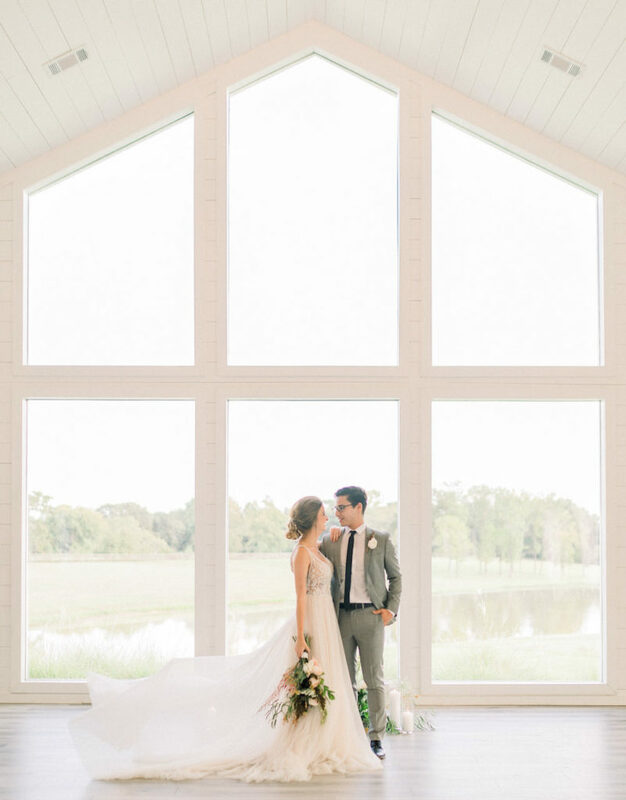 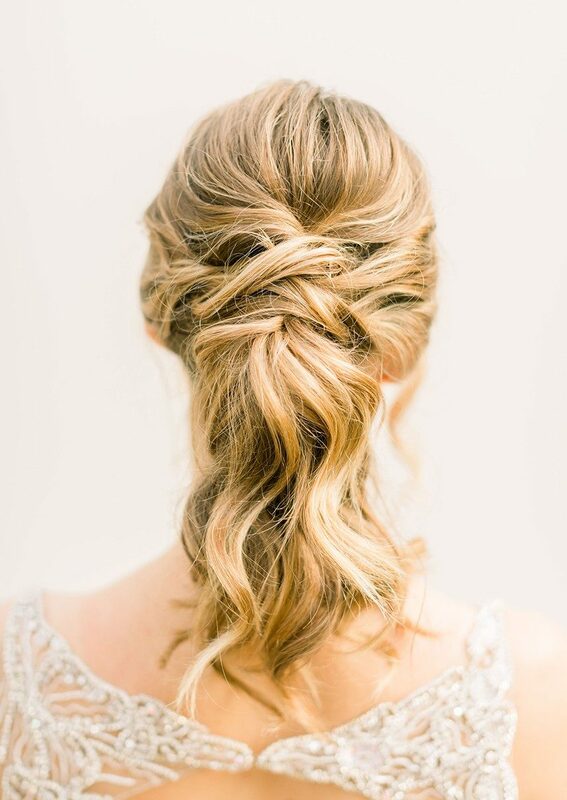 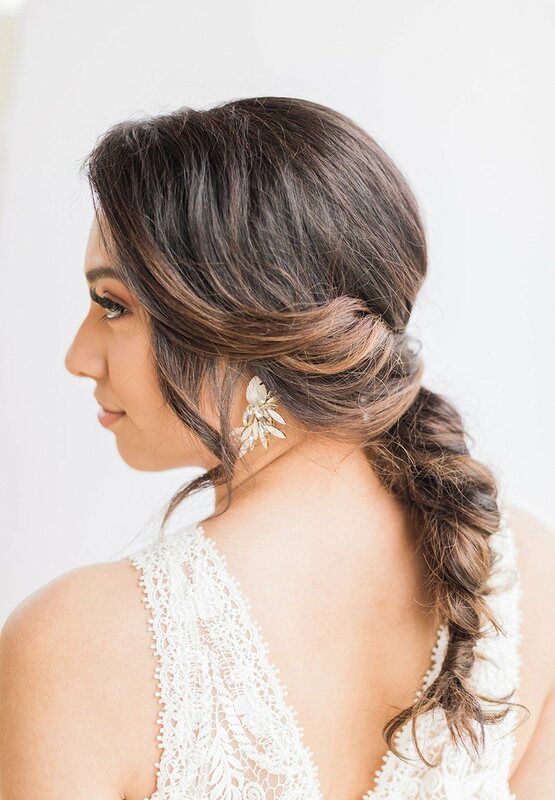 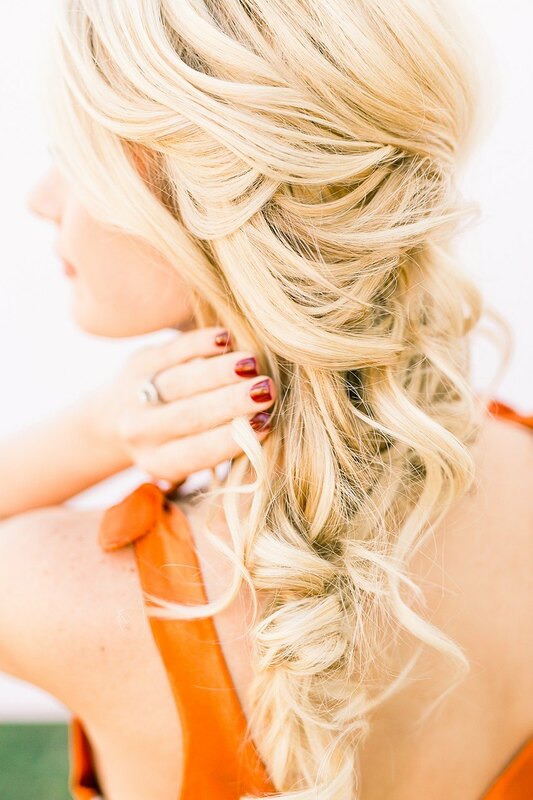 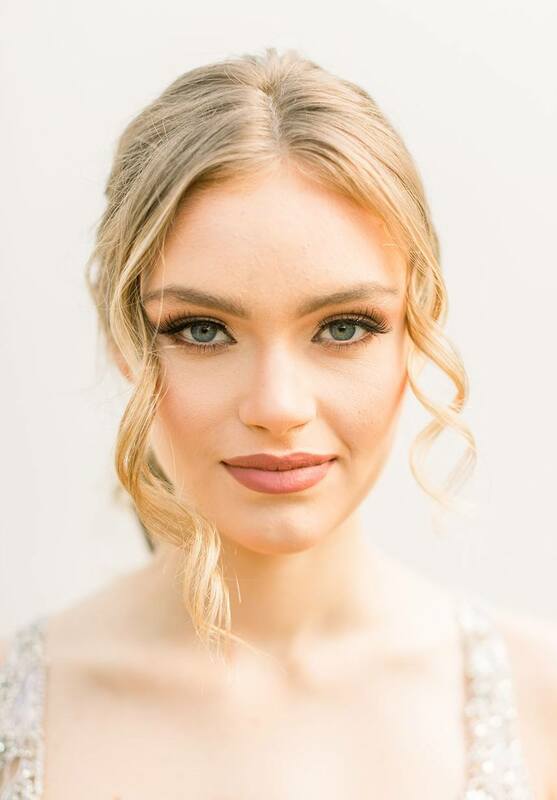 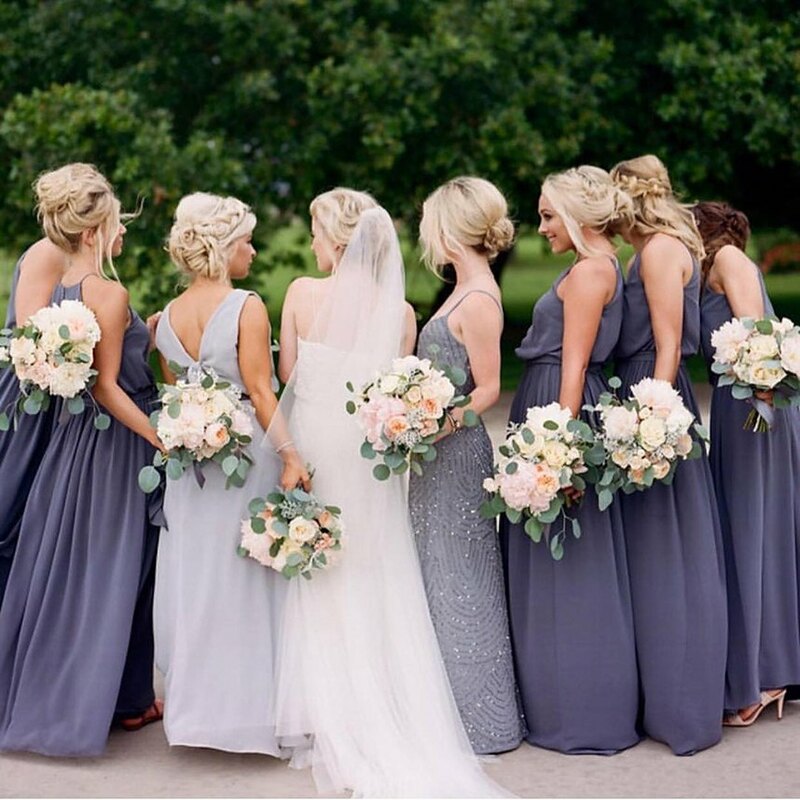 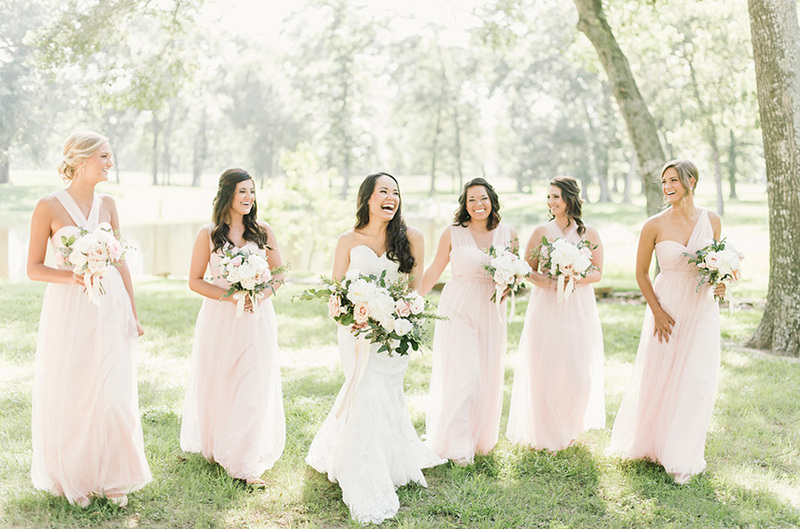 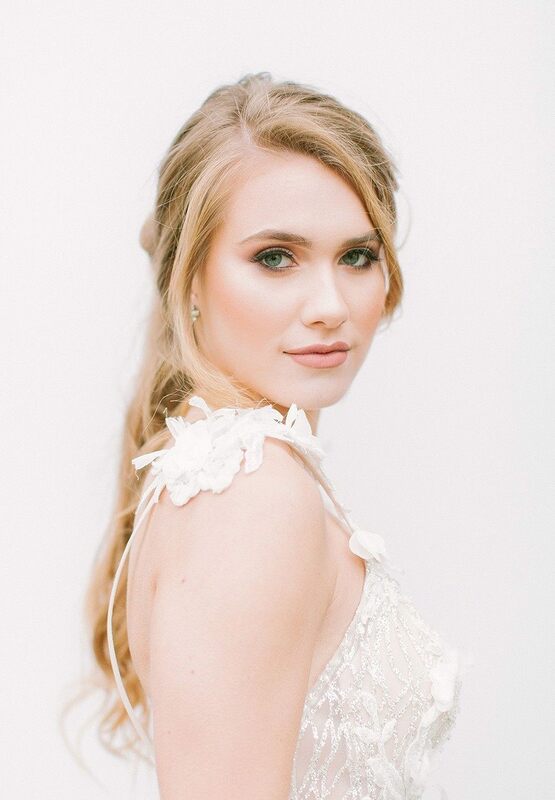 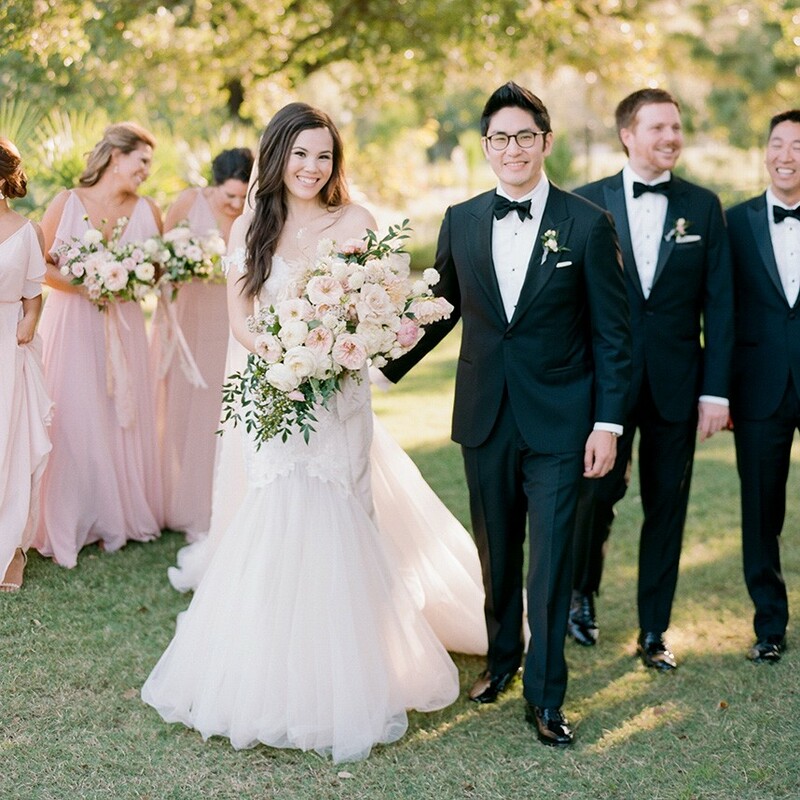 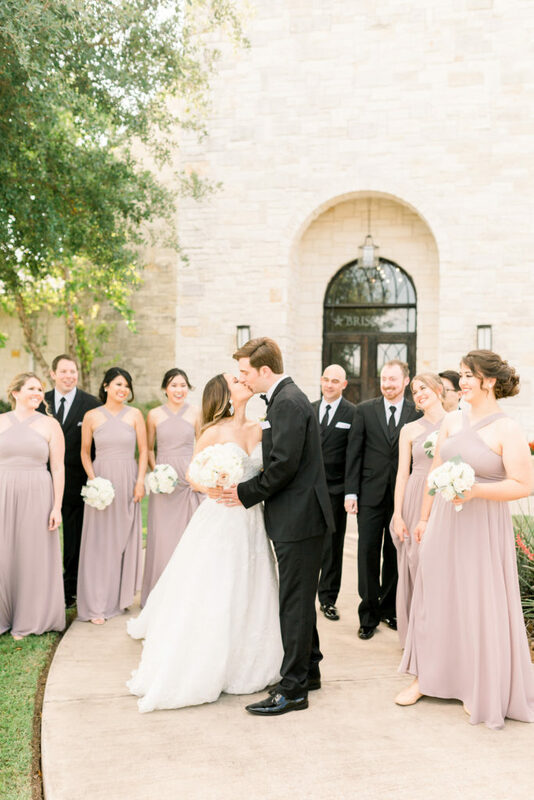 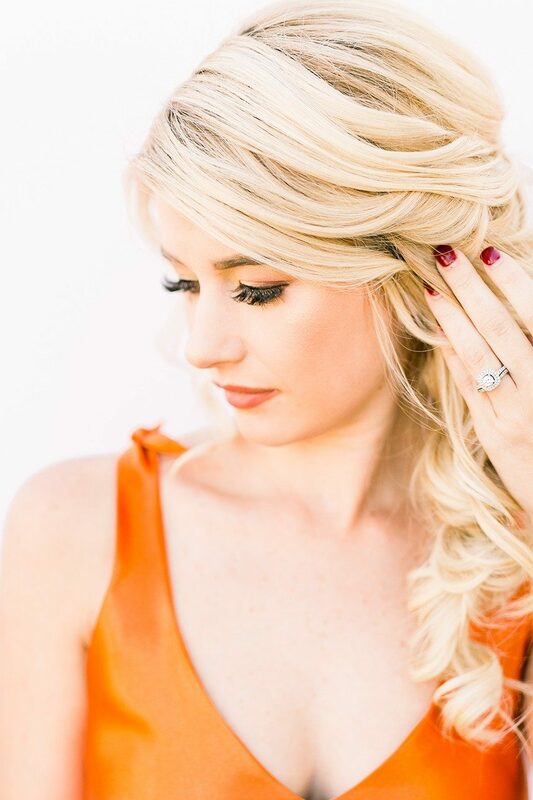 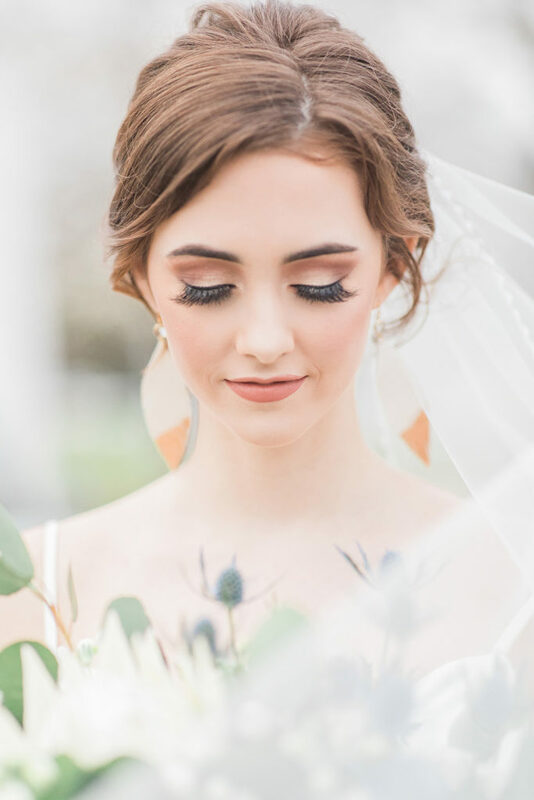 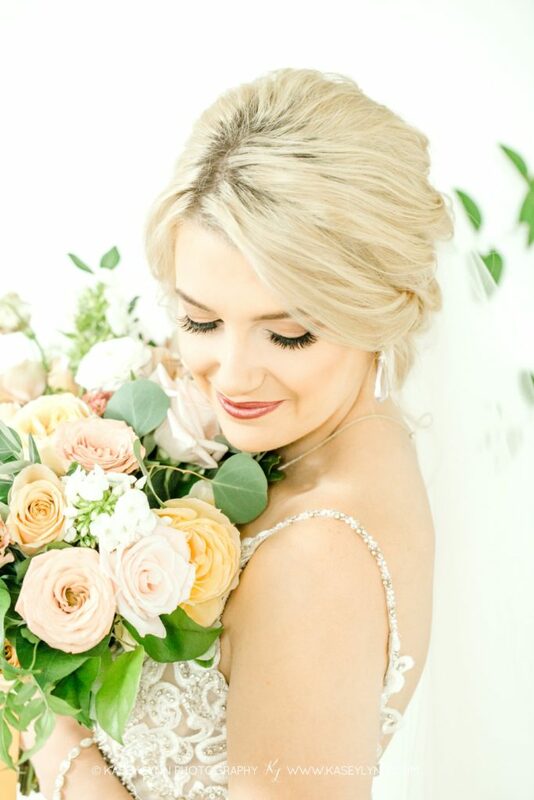 Our very favorite local beauty artists brought their A-game when creating hair and makeup for our model brides and bridesmaids on each styled shoot and we were lucky enough to get their insight into each stunning style. 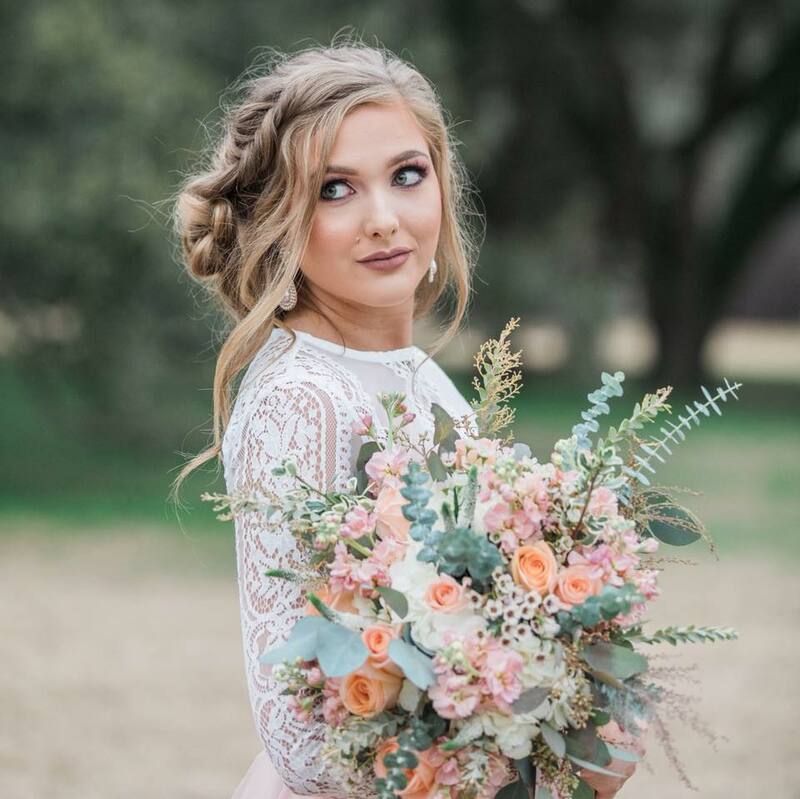 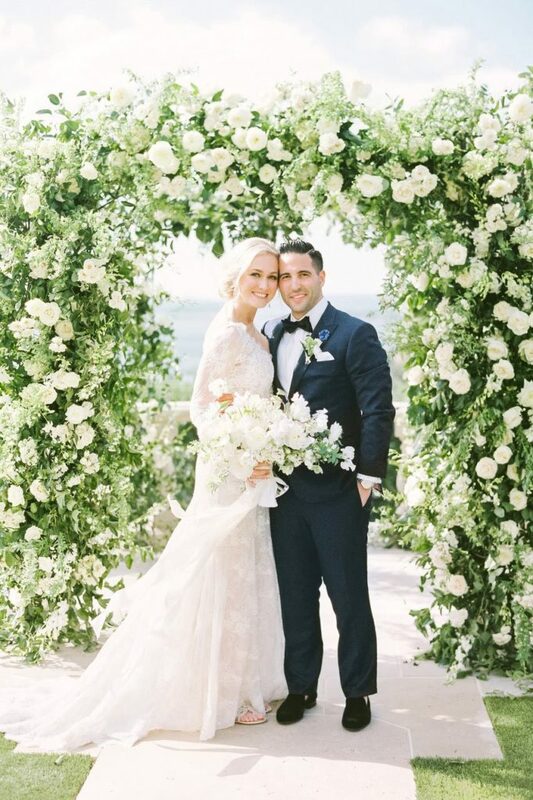 Scroll through to hear their tips and tricks and read up on how to get these picture perfect looks for yourself!